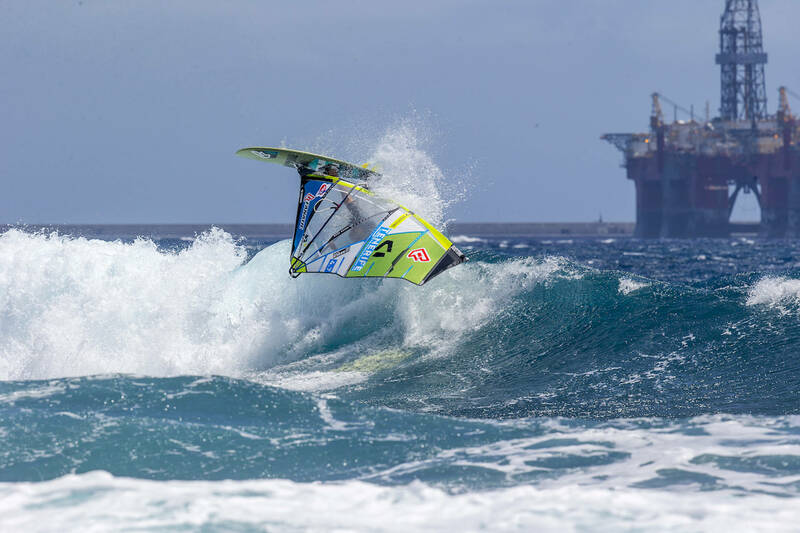 In the semifinal against Ricardo Campello you scored the only 10 point wave of the contest - and came close to posting a perfect wave score heat - and that also turned out to be the highest scoring heat of the contest - 24.88 points - do you think that’s the best heat you’ve sailed to date? Having been on a such a high - the conditions in the final had changed a lot compared to your semifinal heat - was that a bit disappointing for you? And then in the double against Jaeger it looked like you just got going a bit late in that heat? Or were just a bit out of sync with the ramps and sets? You’ve got 5 weeks now until the final event of the year in Sylt - where you did well last year - what will you be up to between now and then and how will you be preparing for that?